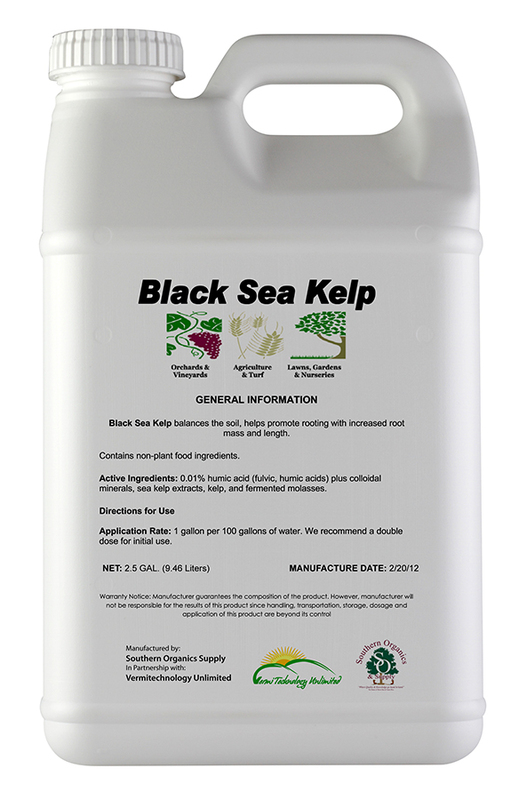 Black Sea Kelp provides nutrition, in the form of a balanced blend of sea plant derived nutrients including: Amino acids; Humic acid; Colloidal minerals; Sea kelp extracts. 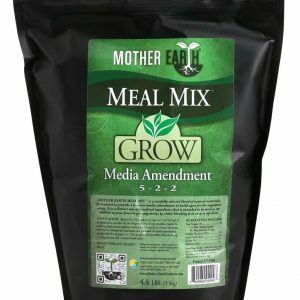 Amino acids feed plants directly but more importantly, they feed beneficial microbes. 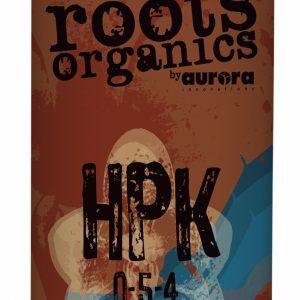 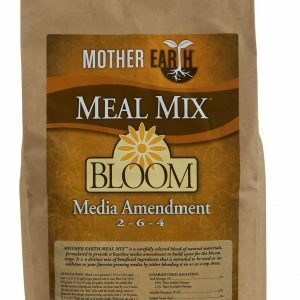 Contains natural rooting hormones that improve root length, root mass and the efficiency of the root system. 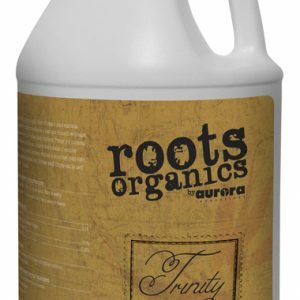 100% organic materials that is derived from sustainably-farmed seaweed.